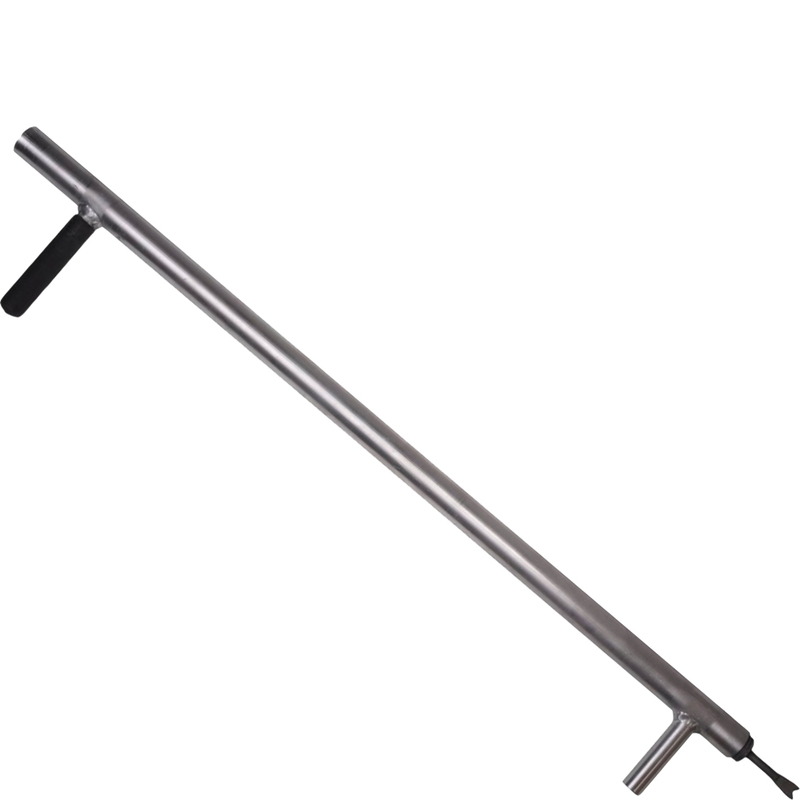 Tool used for inserting marking flags into the ground fast and easily. Barrel holds extra flags. Extra long unique spade tip allows flags to “pop-up” without bending or stooping reducing back stress. Make sure construction crews are alert to the location of telephone cables, gas lines, and other critical areas. Durable and highly visible Marking Flags make identification quick and easy. Marking underground utilities with flags will prevent service interruptions, customer complaints, costly repairs, loss of revenue, injuries, lawsuits, and contract penalties. Each flag is made of weatherproof and fade-resistant material for a long outdoor life. Marking Flags are available in APWA approved colors. These flags can be custom printed to meet specific message requirements. Flags make ideal markers in areas where paint is not appropriate or where other utilities have used paint to mark the area. Choose from two convenient sizes 4″x 5″ and 5″ x 8″ . Each flag is securely fastened to a PVC or wire staff in 21″, 24″, 30″, or 36″ lengths. Choose the staff that suits the soil conditions. Using the Marking Flag Insertion Tool makes the flag placement fast and easy.